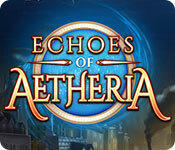 Experience an epic saga of war, love and betrayal in Echoes of Aetheria! 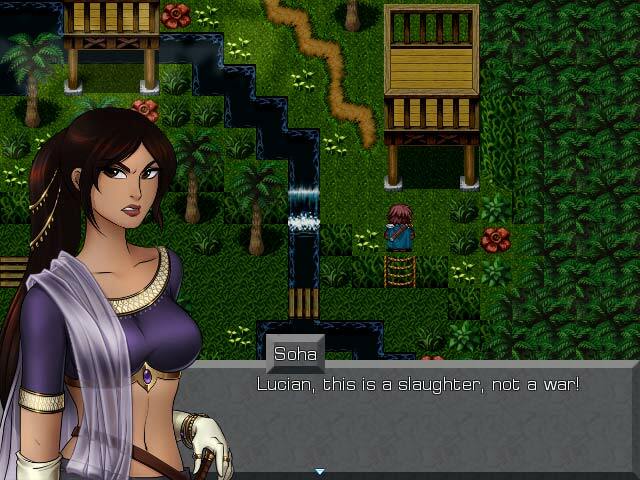 In classic RPG style follow the story of Lucian, Ingrid and Soha as their efforts to save a kidnapped bride turns into a quest to uncover a dark conspiracy. By the end, you'll have to weigh your decisions and their consequences against the fate of entire nations. 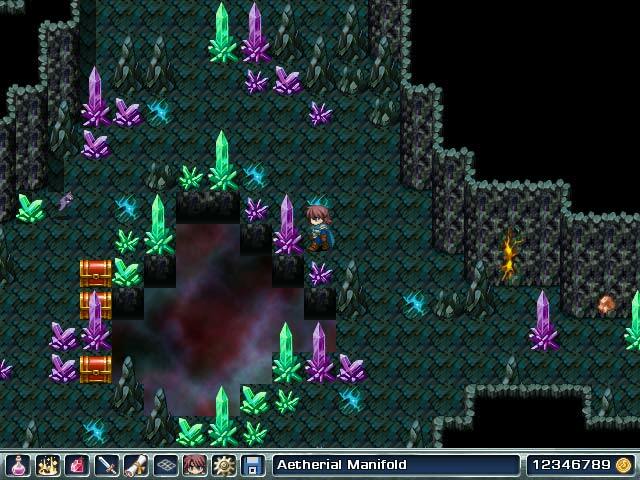 If you like Echoes of Aetheria game, click to start Echoes of Aetheria download. 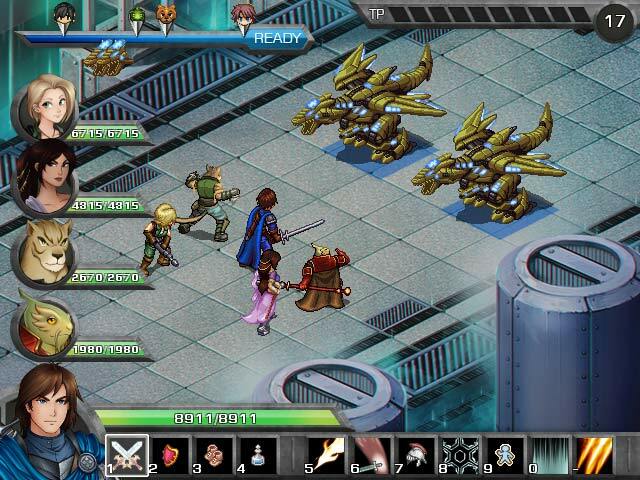 Sign-up to get informed when the Echoes of Aetheria series has new game released with BD Studio Games' FREE bi-weekly newsletter.